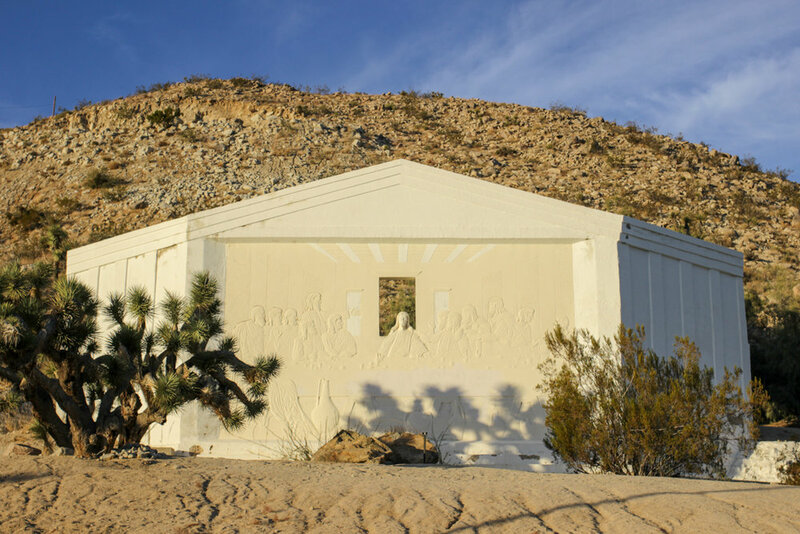 Desert Christ Park, located in Yucca Valley, a high desert town near Joshua Tree in southeastern California, was the vision of one man. 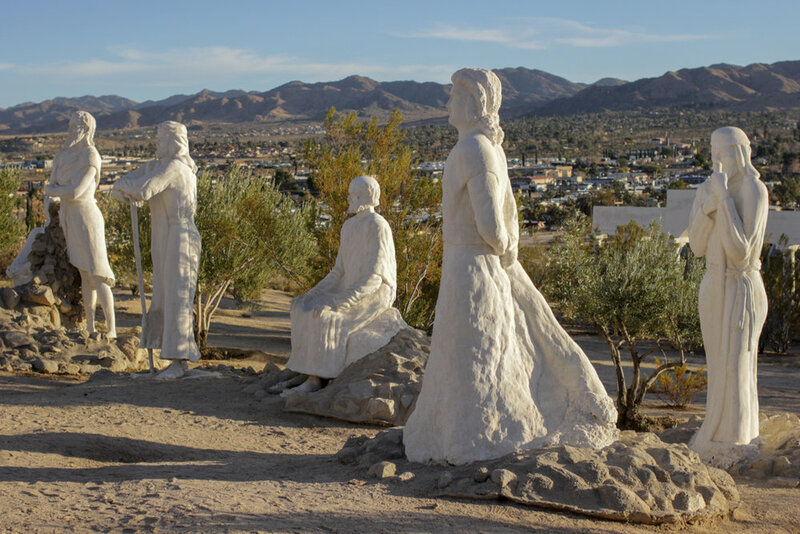 Eddie Garver, also known as the Desert Parson, conceived of Desert Christ Park with the help of sculptor Frank Antone Martin and the park was dedicated on Easter Sunday, 1951. 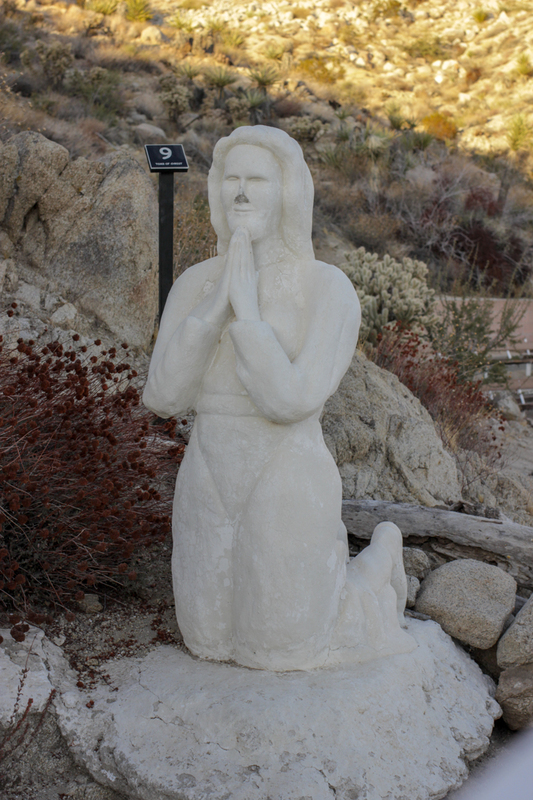 Garver was granted five acres of land by the US Government for his park, and offered up his land to Martin, who had just been denied permission to erect his Christ statue on the edge of the Grand Canyon. 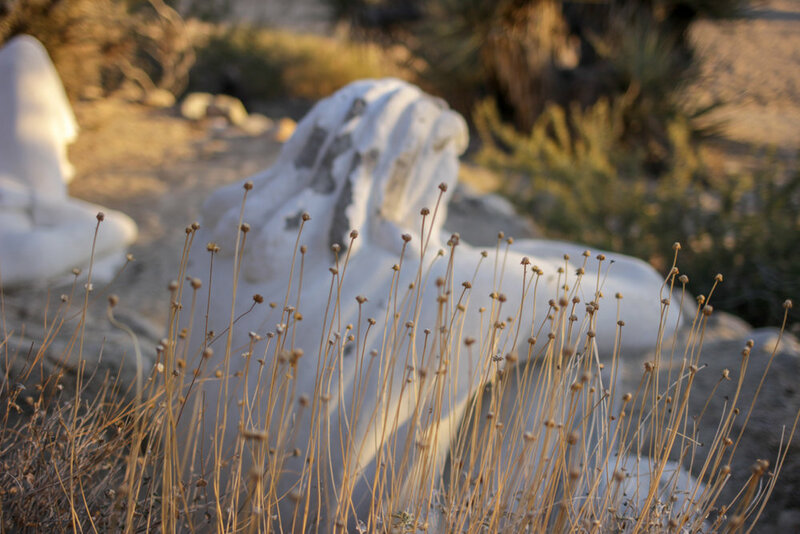 Martin died in 1961, but not before creating the more than forty white, steel-reinforced plaster and concrete statues that still dot the desert landscape. 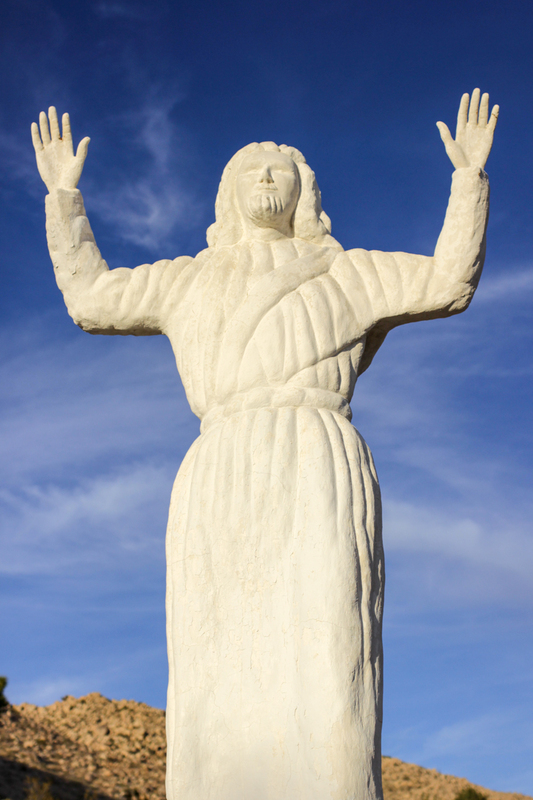 The statues portray Christ and other biblical figures, including a three-story, 125-ton bas-relief of The Last Supper. 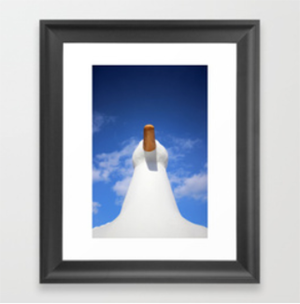 The website states that they "welcome all to remember and celebrate not only the visionary and the artist, but most importantly, the life and teachings of our Lord and Savior, Jesus Christ." 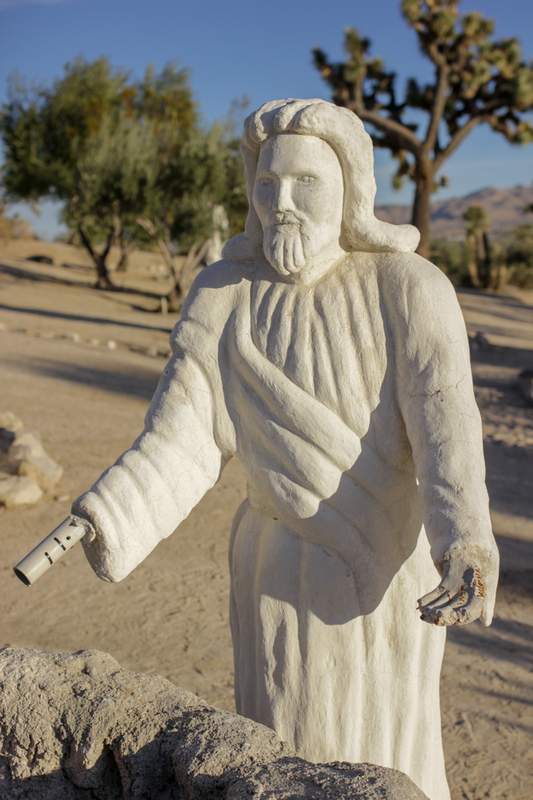 I'm not at all religious, and I'll admit that I originally planned to go to the park because I had read that a lot of the statues had fallen into disrepair. 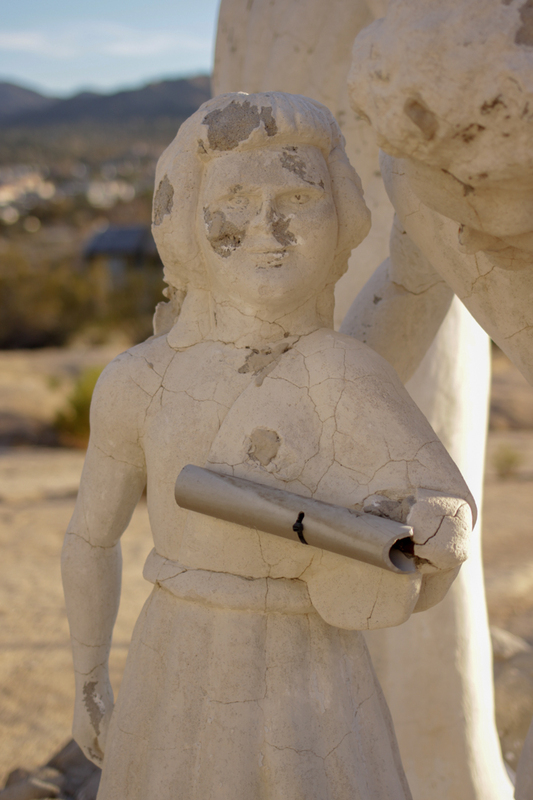 I love abandoned places and I expected to find a macabre scene of limbless, crumbling figures. While a few had indeed seen better days, a group of volunteers is currently working to restore the sculptures and their progress is obvious. 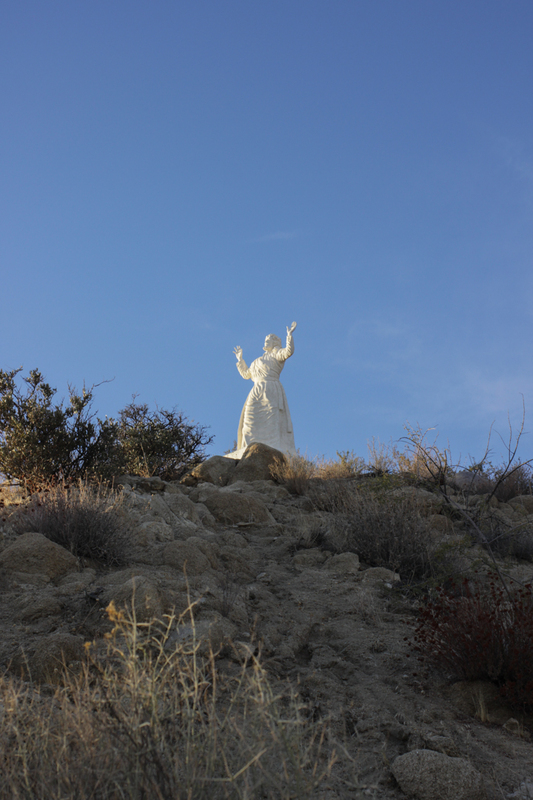 Desert Christ Park was one of three desert installations that we saw on this trip—including Salvation Mountain and Noah Purifoy's Outdoor Desert Art Museum. 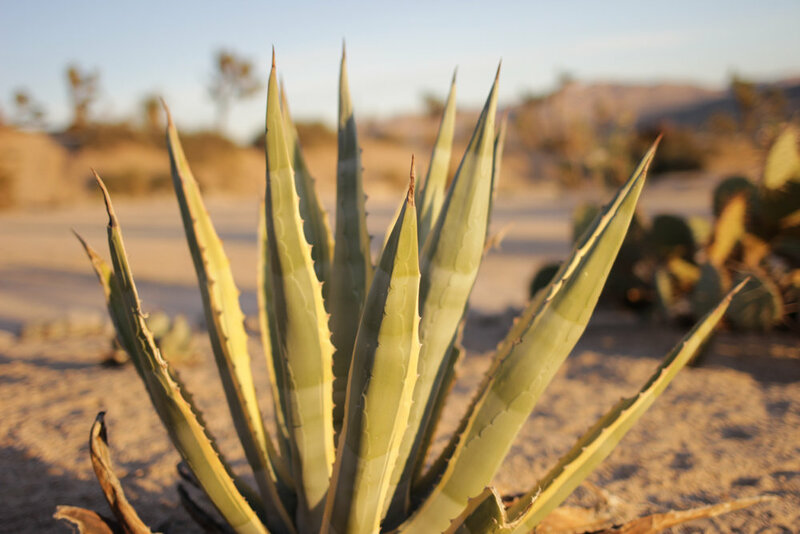 The desert is the perfect canvas for spiritual, artistic expressions like these and I will always appreciate the need that people have to just create. The park is open year-round, free of charge during daylight hours. 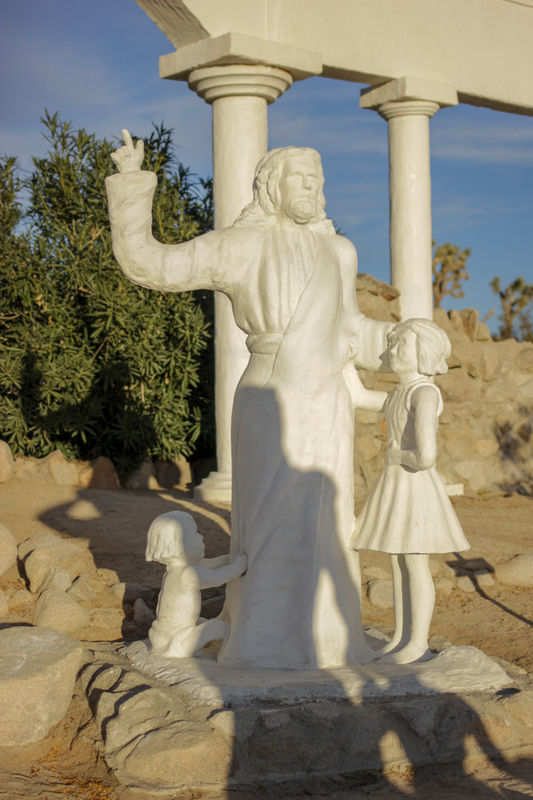 It's maintained by the Desert Christ Park Foundation, and the restoration work is funded through donations and grants. We went at sunset and the light was incredible—I can't think of a better exhibition space for a man's life work.